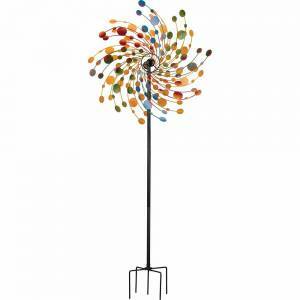 [description] => Kinetic Metal Stake in Confetti Design with Multicoloring. 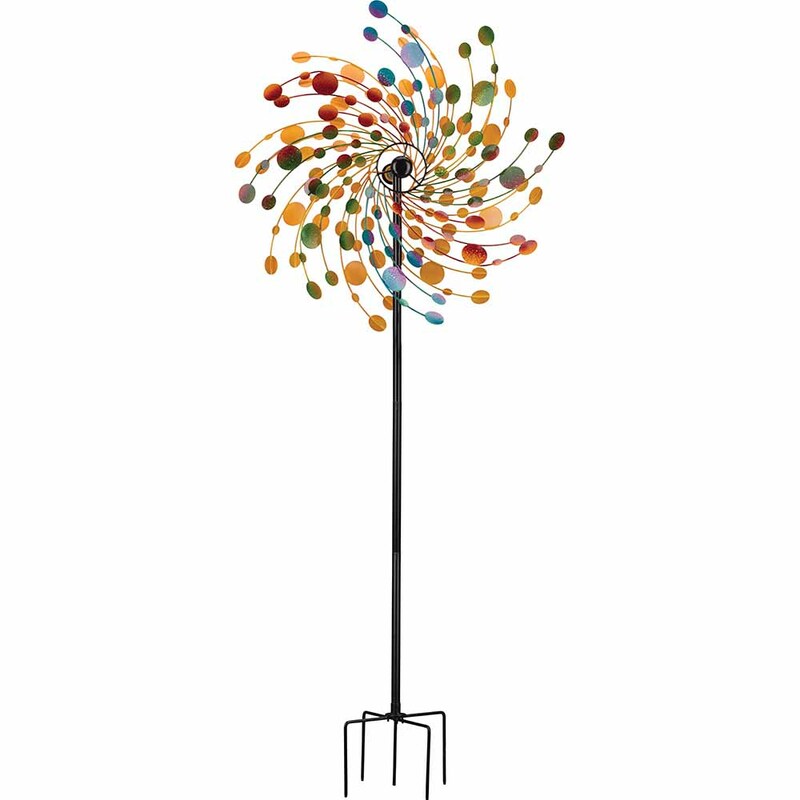 Kinetic Metal Stake in Confetti Design with Multicoloring. 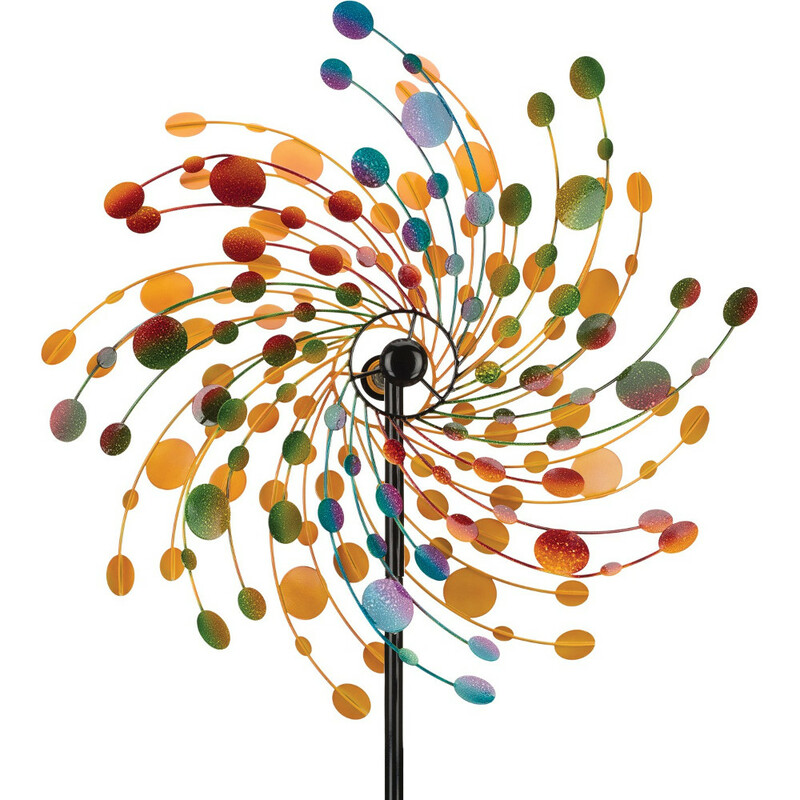 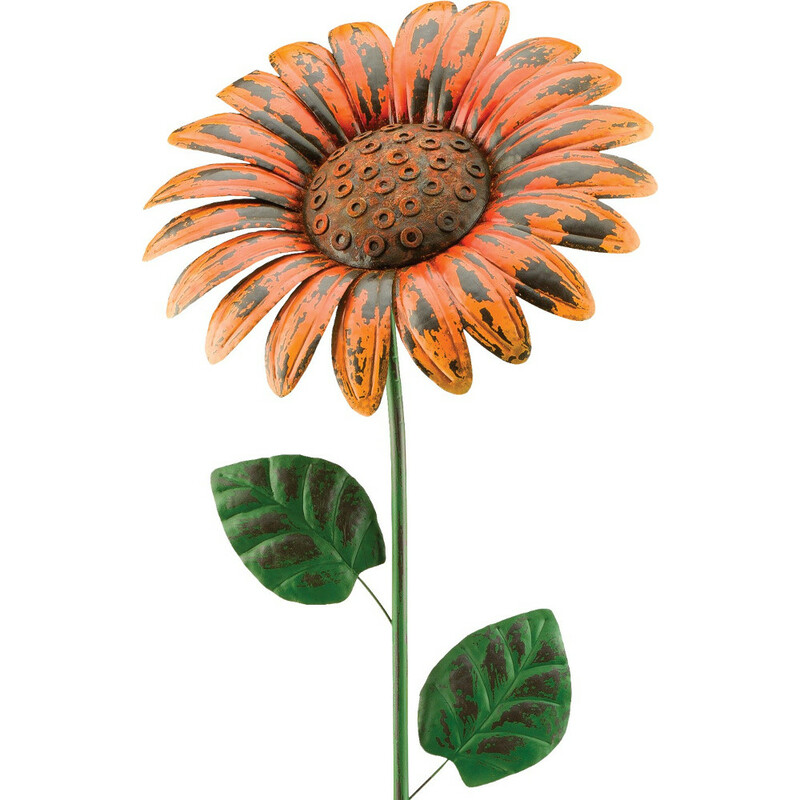 [description] => Kinetic Giant Rustic Metal Flower Stake in Daisy Design with Orange coloring. 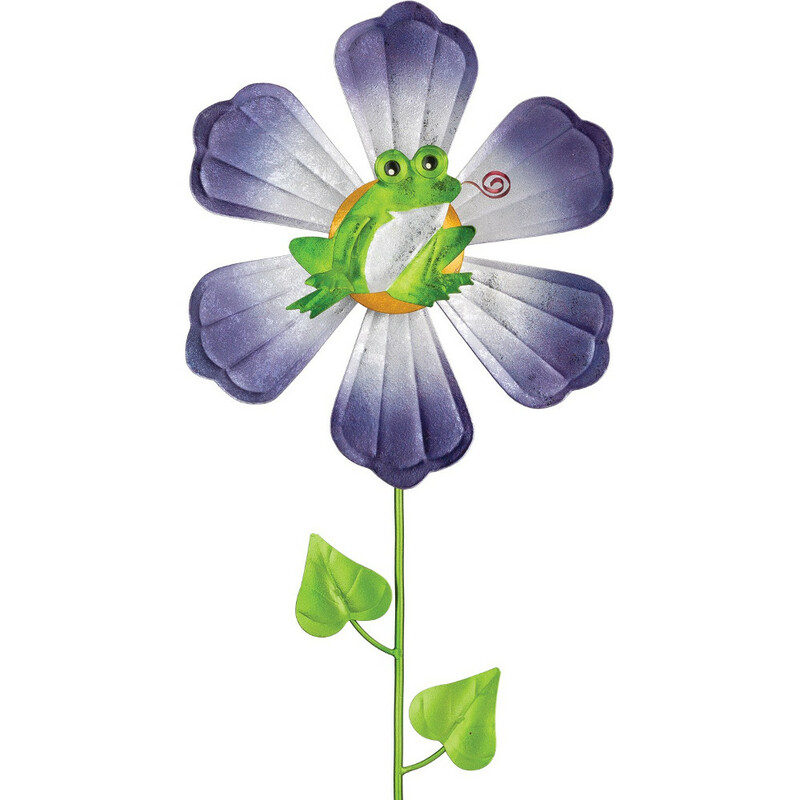 [description] => Kinetic Metal Flower Spinner in Frog Design with Multicolored coloring. 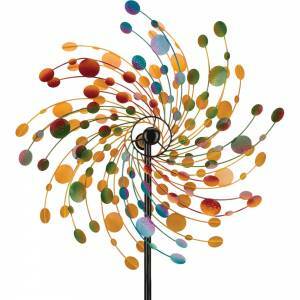 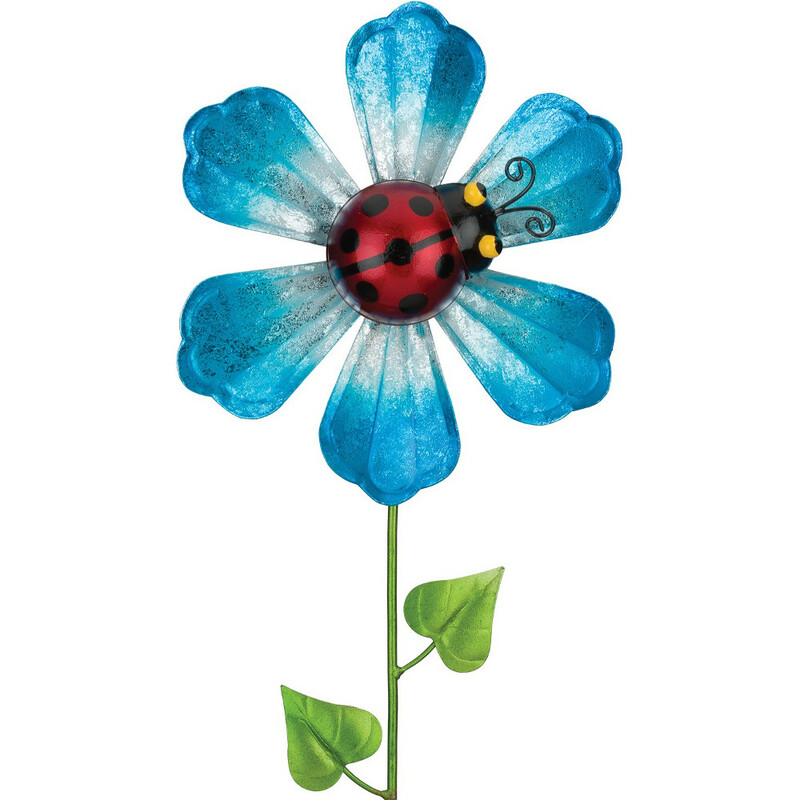 [description] => Kinetic Metal Flower Spinner in Ladybug Design with Multicolored coloring. 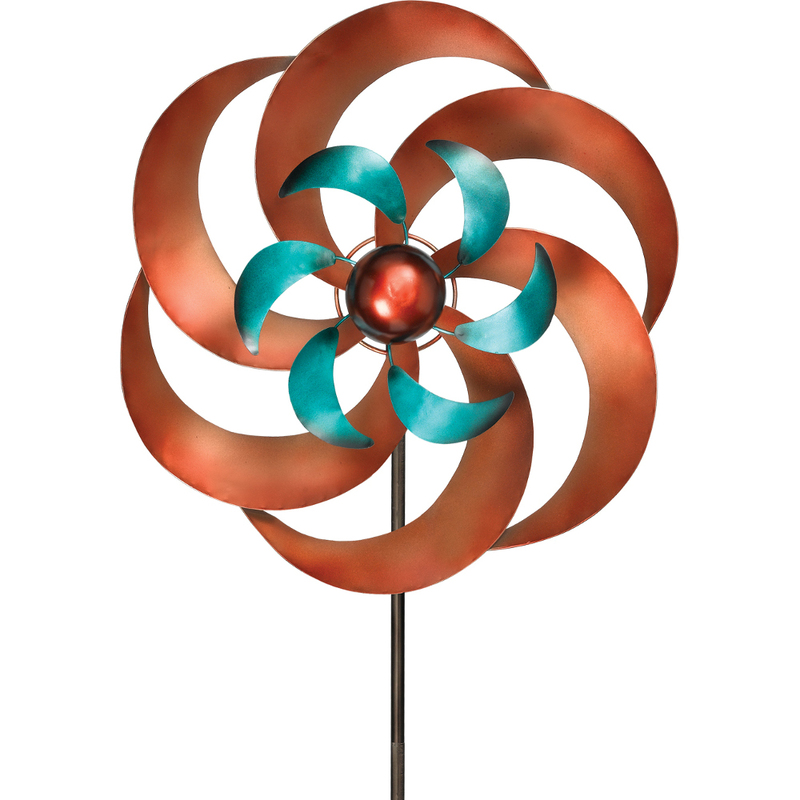 [description] => Kinetic Metal Stake in Kaleidoscope Design with Copper and Teal coloring.